Nice! I love the layout and the deck! Oh how adorable!! I love treehouses! 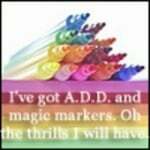 Thank you @rosemow , @ciane and @creativemetaphor for you kind remarks. I'm looking forward to trying a 4X10 or a 4x8 tiny house soon. Love the tree house. It's so spacious for a 10x10 lot! I really like having the deck off the bedroom, nice! 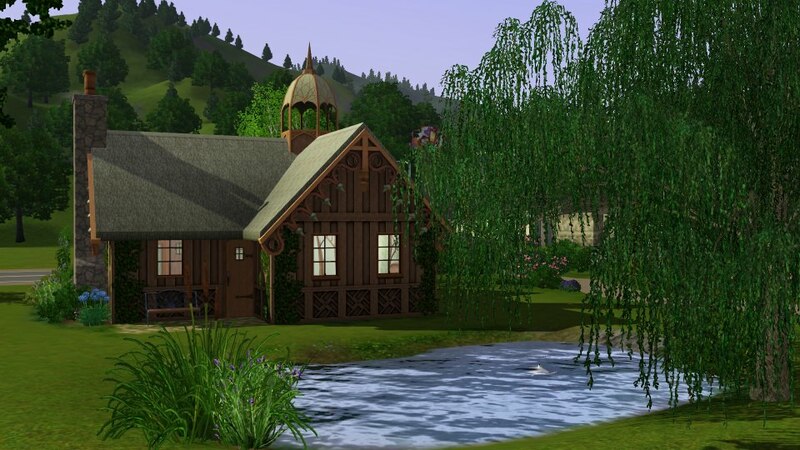 I also love your cabin, such a pretty setting and again you have a knack for making things roomy and comfy. 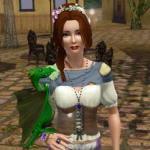 @Jude525 , @Kgaff and @soocoolsim - thank you so much for your comments. 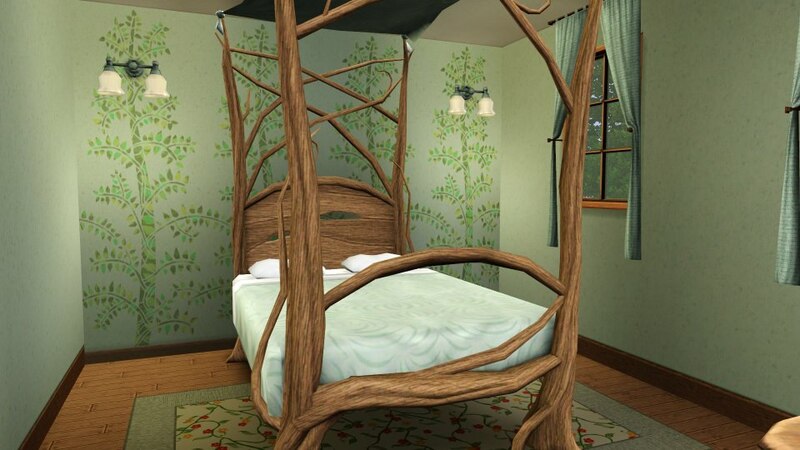 Oh goodness, your treehouse is beautiful dear! That tiny treehouse is adorable. Thank you @Simmortality , @BreeMiles and @Jessabeans . 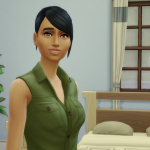 Hope to be getting back to playing Sims 3 and building after my move. Sold my house but still a lot of packing to do. 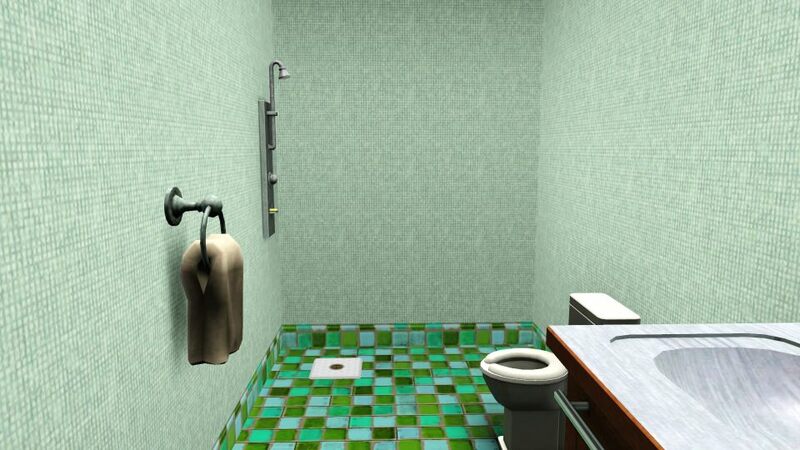 I've been away from Sims 3 for it seems like forever. 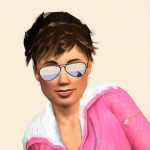 Once I get settled I'll probably go on a Sims 3 binge. 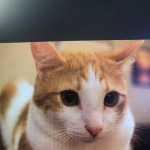 I hope that your packing for your move goes as best as possible. Moving home is a very stressful and tiring time. Cwaddell; I love your designs! Especially the beach themed aqua colored house. Thank you so much. Sorry it took me so long to respond. 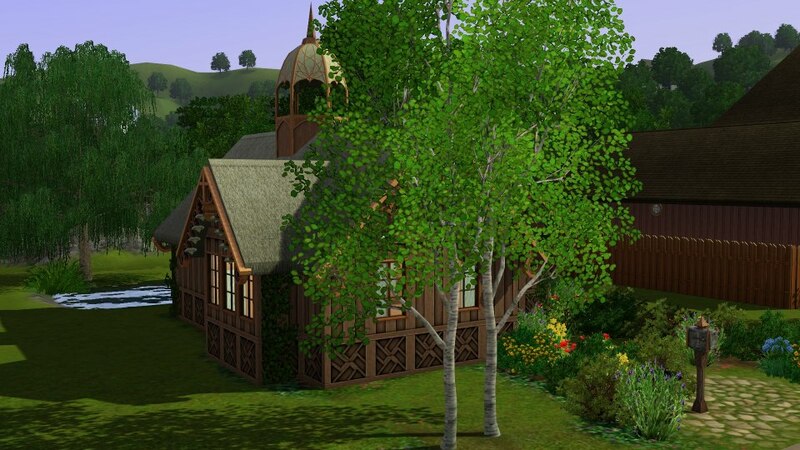 I've just now gotten back into building in Sims 3 after selling my house in Florida and moving to Massachusetts. Haven't really started playing yet but couldn't resist the urge to build something. 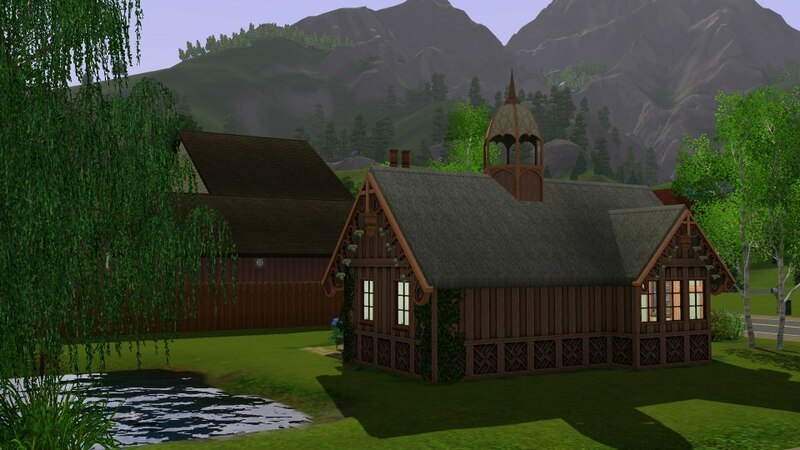 I've started working on the A Fairy Tale Cottage for the Sims 3 Build n Share Challenge 202. It's currently a little over budget but hope to get that down by playing in it for a sim week. I built in Sunset Valley on the 20x30 lot next to the Bunch household. 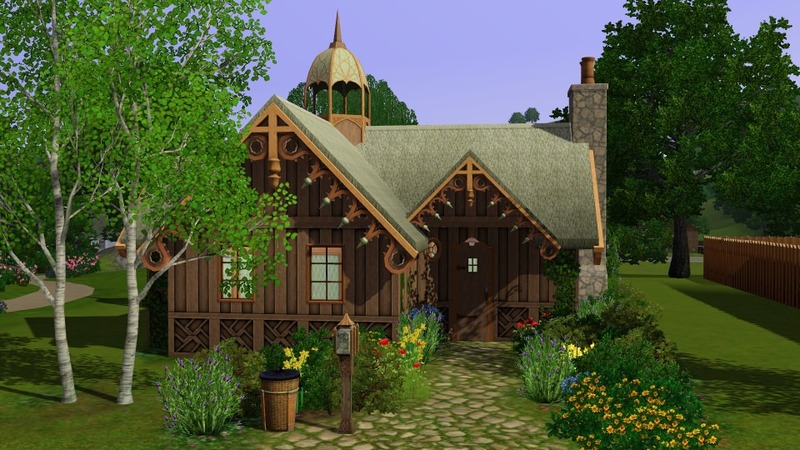 Edited: Redid the Fairy Tale Cottage at 18 Maywood Drive in Sunset Valley to bring it within budget by removing and replacing items, not by deprediation. It now costs $18,742. FYI: I was told that depreciating item cost in order to meet the budget is against the BnS rules. 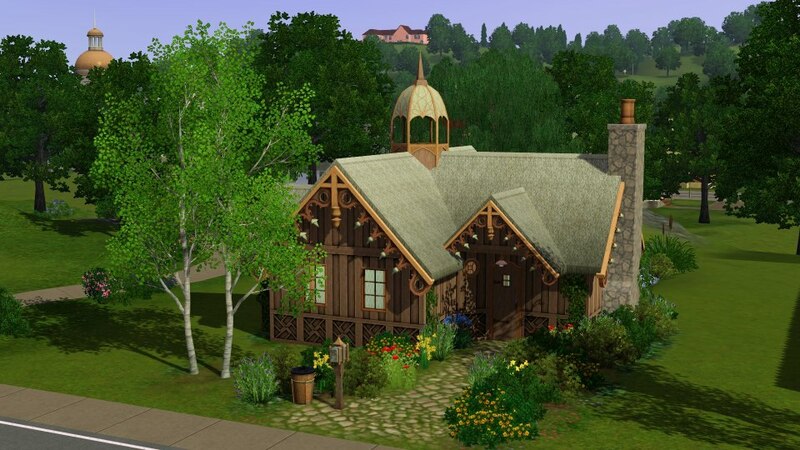 Fairy Tale Cottage is very pretty! Very nice fairytale design of the exterior! The roofing design, roof decor edges and dome tower on top of it looks very nice. 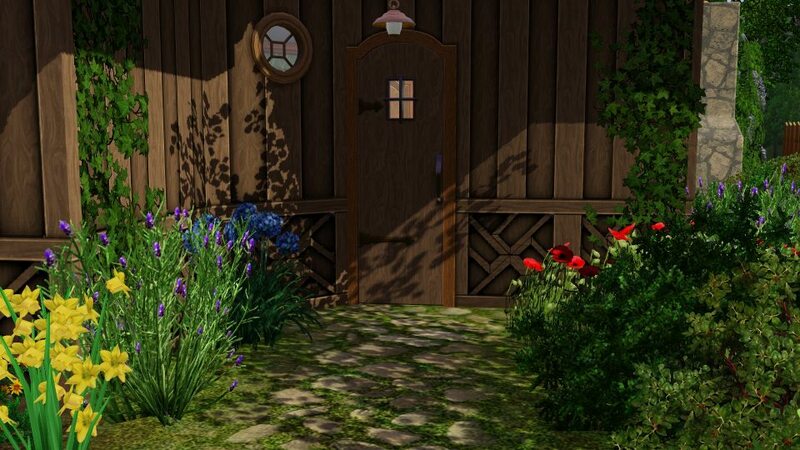 The flowers and plants look very pretty on the sides of the front entrance pathway area and on the edges of the home. 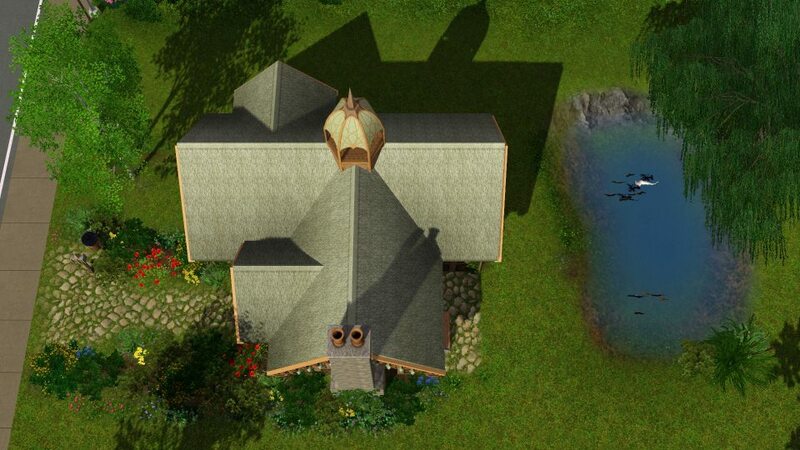 It is nice that there is a pond in the build. Sims will enjoy fishing there. Very nice layout and homely furnishing of the interior of the home! 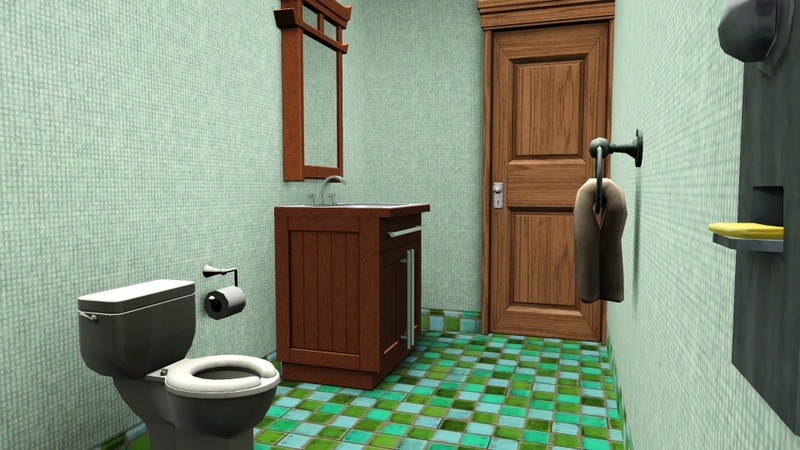 The green and brown colour scheme of the home looks very nice. 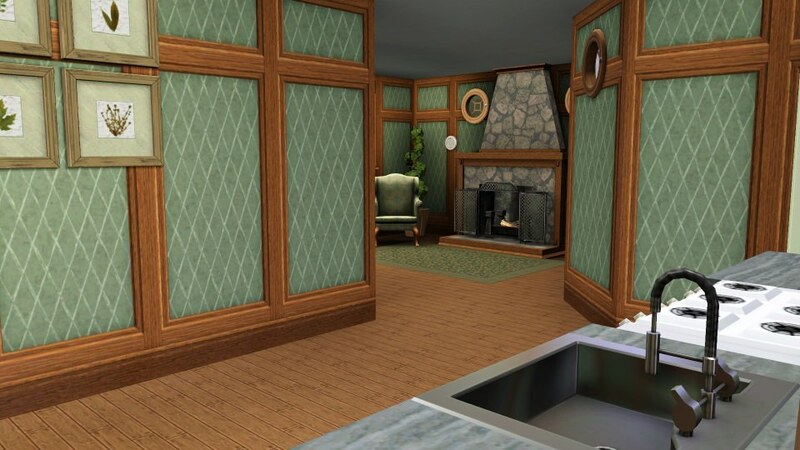 Very nice floral patterned armchair sitting nook for sims to relax near the fireplace. 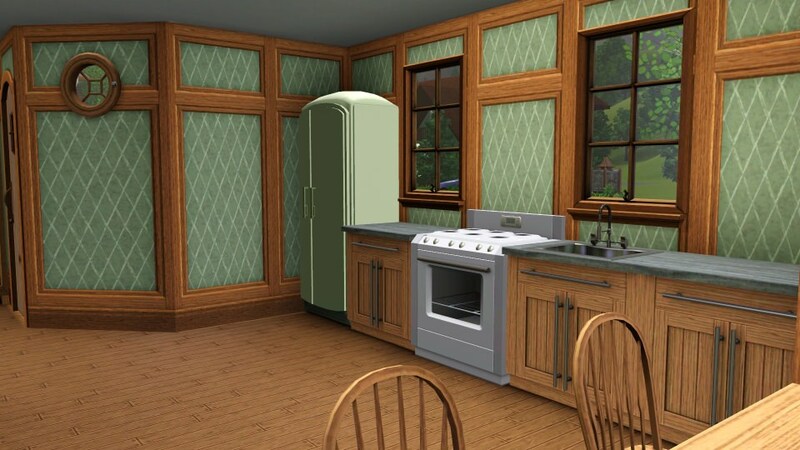 The green wall pattern used through the home looks natural and nice. 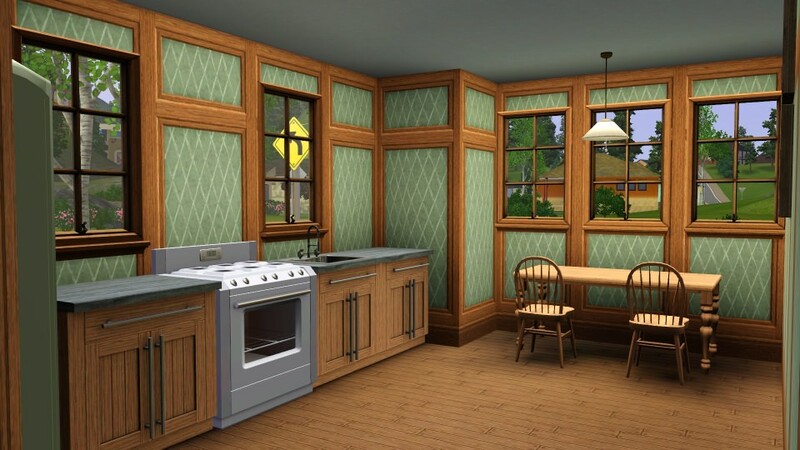 Nice windows dining area for sims to enjoy sunlight coming in onto them as they are eating their meals at the table. 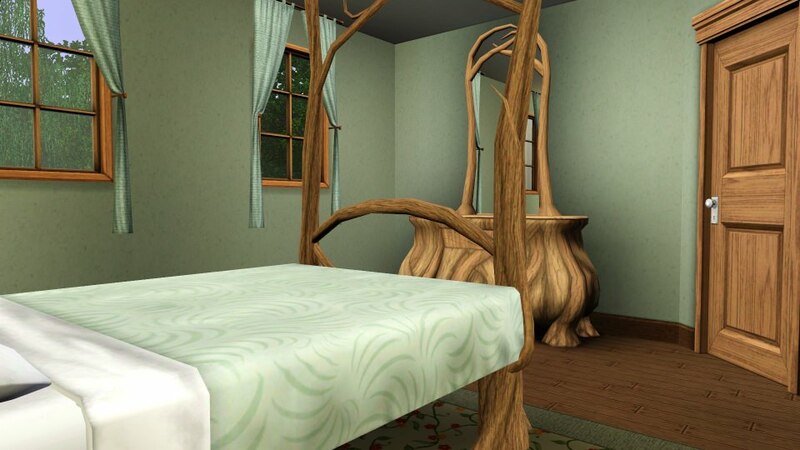 The branches style bed used looks nice and suits the theme well! The trees prints on the bedhead wall is a nice touch. 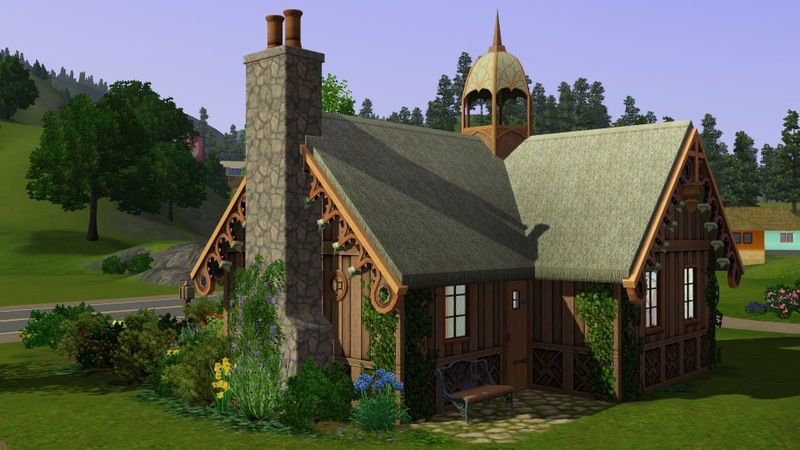 It is a very nice cottage for a fairy to enjoy living in! As is using Handiness discounts to buy furnishings. That is a really beautiful house! You might try swapping out the wallpapers for some of the free ones if you can. I really hate having to keep within a budget. I really wouldn't want you to change anything about it; it would be sad to see the look change too much. Thanks for the kind remarks and the info. I will need to take out a few things but not much. Thank you @rosemow and @MiaSkywalker for your comments and suggestions. Staying within budget makes it a challenge. Thank you. Im not in game right now but I'm pretty sure it can be found in the misc or the sets categories. I must not have whatever pack it comes from then. Very lovely! I'll go in game to check it out. 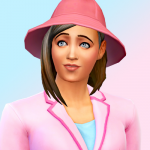 I've recently cleaned up my Sims 3 folder removing a lot of my CC. This may have been part of a set of building CC that I kept. When I go in game to remove items to bring the cost down (I think the wisteria goes first. I really like it but each piece is more than 10 times as expensive as the ivy. ) I'll check this out. Thanks for the heads up.